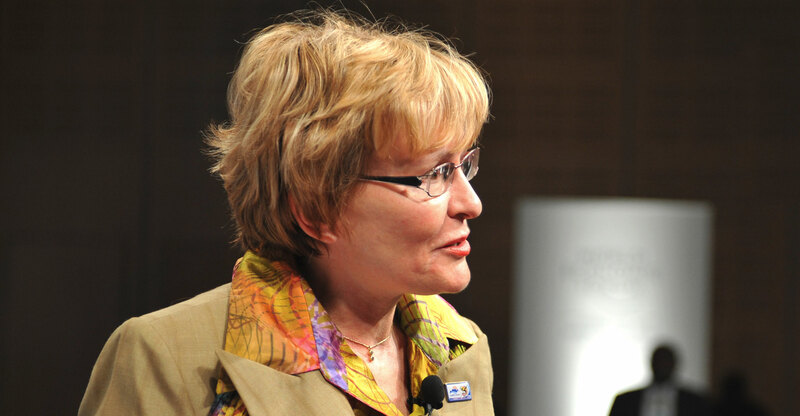 The Democratic Alliance has suspended Helen Zille, its former leader and premier of the Western Cape province, from all party activities pending the outcome of a formal disciplinary inquiry after she appeared to defend colonialism in a series of posts on Twitter. 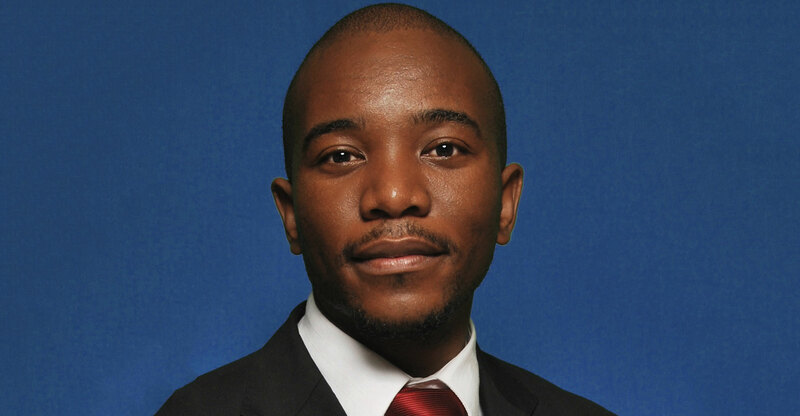 The party has now decided to expedite a disciplinary hearing against Zille for bringing it into disrepute, DA leader Mmusi Maimane told reporters in Johannesburg on Saturday. Zille remains premier of the DA-run Western Cape province. Failing to discipline Zille could frustrate the DA’s ambitions of securing a greater share of the black vote in national elections in 2019, but doing so could cost it the support of white and mixed-race voters in the Western Cape, where Zille has strong backing. Although Zille has apologised for her comments, Maimane said she had refused to offer an unreserved apology to the party and the country. Many black South Africans whose ancestors lost their land and civil rights under colonial rule continue to feel the effects of its legacy. “We live in a fragile democracy, which means our public representatives must, at all times, be sensitive to the legitimate anger that people still feel about our past and its legacy,” Maimane said. Zille rejected the suspension, arguing it doesn’t comply with internal party rules and said the reason given by Mamaine “is not the full story”. This will emerge over time, she wrote in a statement posted on Twitter. Zille is “prepared to face a full disciplinary hearing”, she said, adding that it isn’t correct to say she refused to apologise. The DA won 27% of the vote in municipal elections in August last year, and together with other opposition parties seized control of several major cities, including Johannesburg and Pretoria, from the ANC. And what have the Romans ever done for us………….. The one thing that I really wish for most South Africans is to have traveled a bit through the rest of Africa to see what Africa really looks like, before calling themselves African! When you do, you will clearly notice the difference between the former British colonies and the rest even though all former colonies paid the price for being colonies. The former British colonies just ended up with far better infrastructure, economical/financial and even legal systems, and far less turmoil and bloodshed after independence. Nearly all African countries south of the Sahara were colonized at some stage, so apart from not being colonized which would you choose Britain or one of the others? I travel extensively through African countries. I find that ex-British colonial countries are no better or worse that ex-French colonial countries. The main difference that I find is that France makes considerable effort to continue to support its ex-colonies, whereas Britain distances itself from such responsibility. You may have a point as I am not a Historian, nor an expert on current support, but are we now racist for discussing the merits and demerits of colonial history? I have been to former French colonies as well, and agree that they too seem to also be in better shape than the rest. It may also have all to to with the dates and situations on when and how independence was gained. I do know that the British colonization was mainly done through fronts of private companies with support of royal fleets of ships and soldiers, no morality or answering back to their populations back home, who were pretty much treated in the same way. I don’t know the exact dynamics involved with former French colonies, but I certainly got the feeling that their independence was more of a slow letting go while still maintaining some economic control by having their currencies closely linked to the then French Franc, effectively rendering them annexed for a very long time after independence.